It is only natural to look at scene of a bus accident in person or on television and wonder how such a tragic event could have happened. While there are some truly mysterious or baffling bus accidents that defy an easy explanation, there are certain causes, risk factors, and triggers present in other bus accidents. These usually make their way into statistical reports prepared by the National Transportation Safety Board (NTSB) and other government agencies and research institutes. Traveling at night increases the likelihood of a bus accident, as does traveling during inclement weather. How Does This Impact My Travel Plans? A bus company that employs very young bus drivers or bus drivers over the age of 65 will be closely scrutinized during a bus accident lawsuit to determine what training programs the company used, how their drivers fared on these tests, and how much supervision the company provided for these drivers. A bus driver who insists on driving through the night – for whatever reason – places him- or herself at risk, as well as his or her passengers. 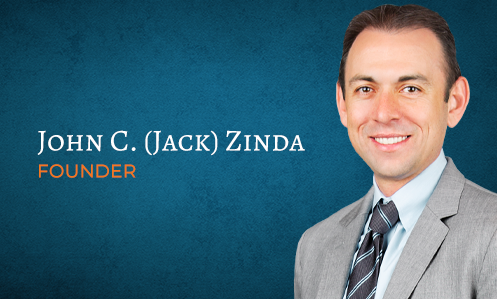 At Zinda Law Group, we have brought lawsuits on behalf of injured victims involved in a bus crash on numerous occasions. These causes and risks are not always present in every case; however, when they are present, that is a clue for us to investigate further. A thorough investigation into what the bus driver knew and what the bus company knew before the crash is an essential first step in formulating a solid trial strategy designed to get you compensation. If you or a loved one have been involved in a bus accident crash, contact us at (800) 863-5312 to schedule a free consultation and allow us to discuss your rights with you.